For over 85 years, Western Architectural Iron has been meeting the fabrication needs of the Chicagoland area. We fabricate all 05500 Metal Fabrications. We have completed projects such as the New Comisky Park, Millennium Park and The Wit Hotel just to name a few. Western Architectural Iron has earned the respect and admiration of the leading Construction Companies, Commercial and Residential Developers and Property Owners throughout Chicago and the surrounding area. 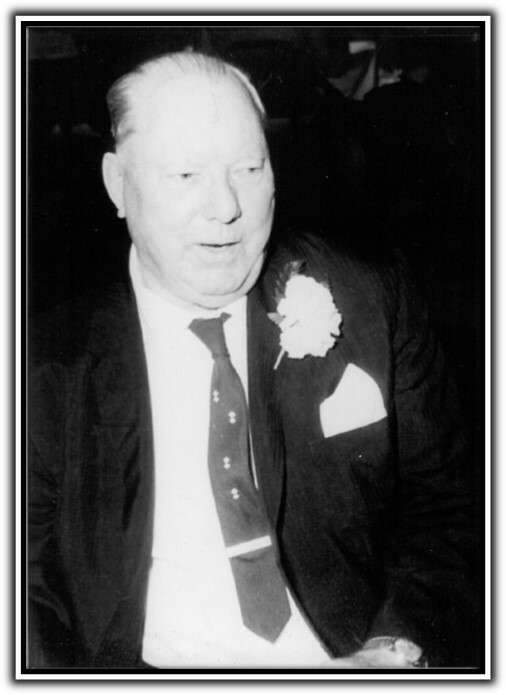 A family owned and operated company, we were founded in Chicago in 1925 by Edward M. Rundgren Sr. Our company's old world traditions are reflected to this day in the quality of the hand crafted work we produce. These skills, which our company built its reputation on, are still an integral part of each job we produce. As the times have changed so has our product line. 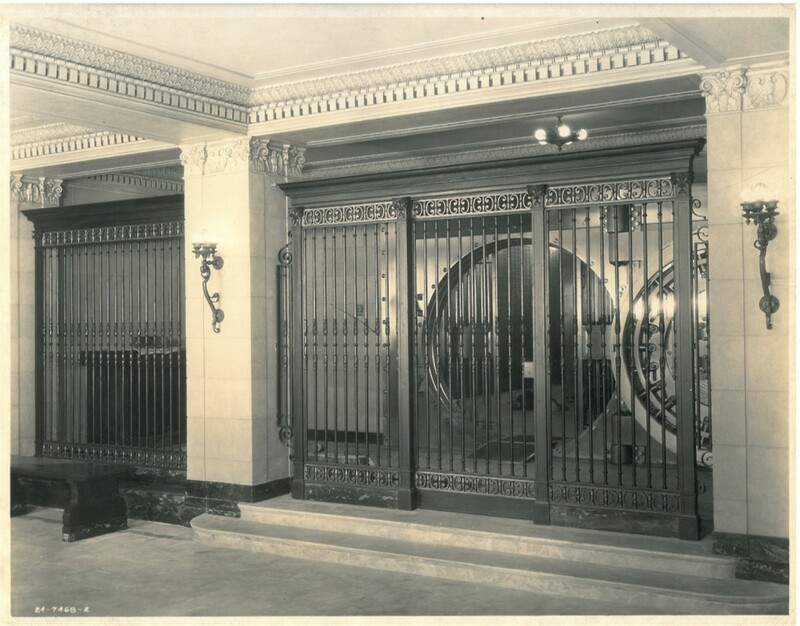 In the early years (1925-1940) we concentrated on custom bronze railings, bank entry ways and teller gates. We also had a patented window guard. In the 1940's the war effort demanded our services and we produced a multiplicity of products that ended up being shipped throughout Europe and the Soviet Union. The 1950's brought about a complete change of focus and we fabricated and erected the gallery systems for the power plant industry. Today we provide miscellaneous metal fabrication and erection needs including ornamental and architectural metal work, monumental stairs, hand-rails, canopy work and light structural steel for office buildings, hotels, residential and industrial complexes. 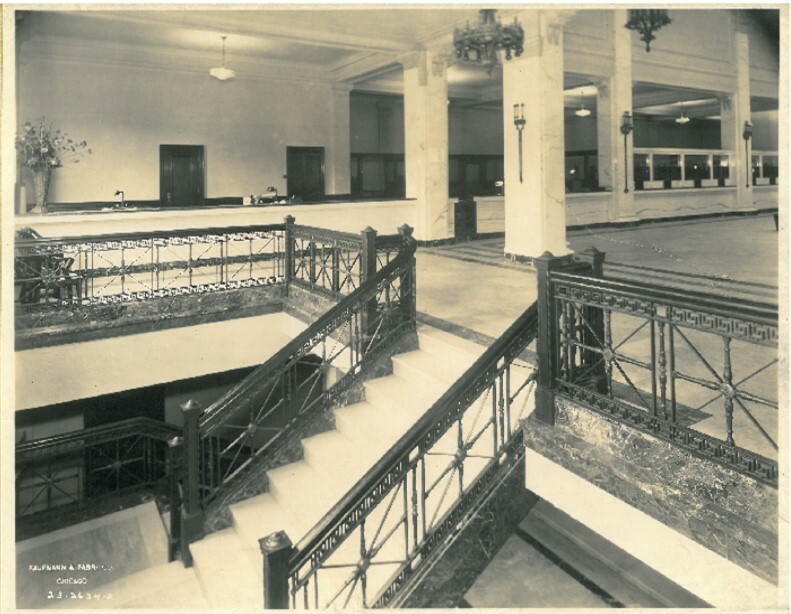 Western Architectural Iron has the expertise to produce decorative railings, staircases and miscellaneous metals all withing our 40,000 square foot facility. We work with all types of metals, from bronze to stainless steel. All our work is completed with employees who are members of Shopmen's Local 473 and Ironworker's Local 63.